In our spotlight this week is paperwork fairies All Sealed Up. Read on as Head Paperwork Fairy, Liz Barnes explains how she became inspired to take the entrepreneur route, as well as what makes All Sealed Up such a fantastic British business. 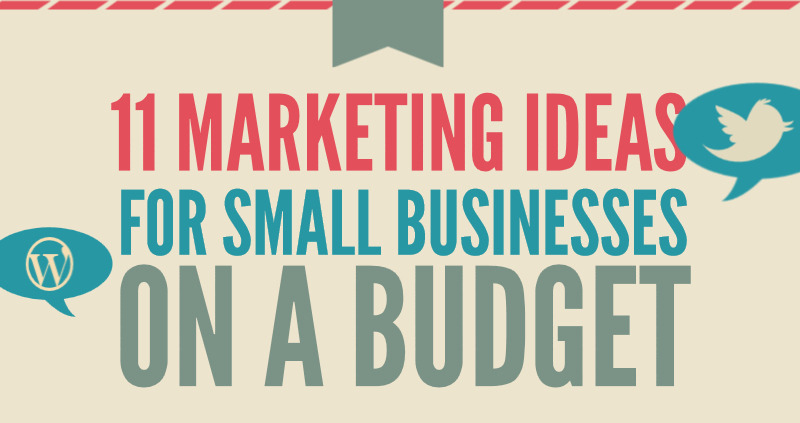 11 Marketing Ideas for Small Businesses on a Budget! There are now 4.5 million entrepreneurs in the UK and with a further 600,000 emerging since 2010, the landscape for small business marketing is changing – and changing fast! 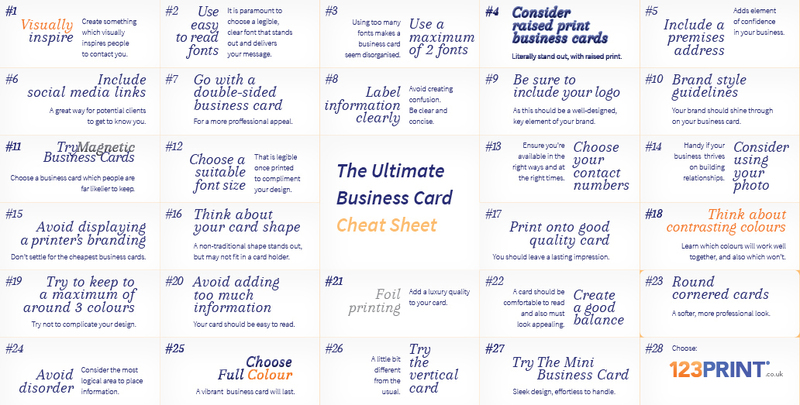 At the same time, I’m sure you have noticed that prices, on most things which are essential to running a business, have been rising. From the upward gas and electricity bills to the increase in your car fuel, prices are rising on almost everything. For the small business owner it’s starting to get really tough and cuts will need to be implemented. 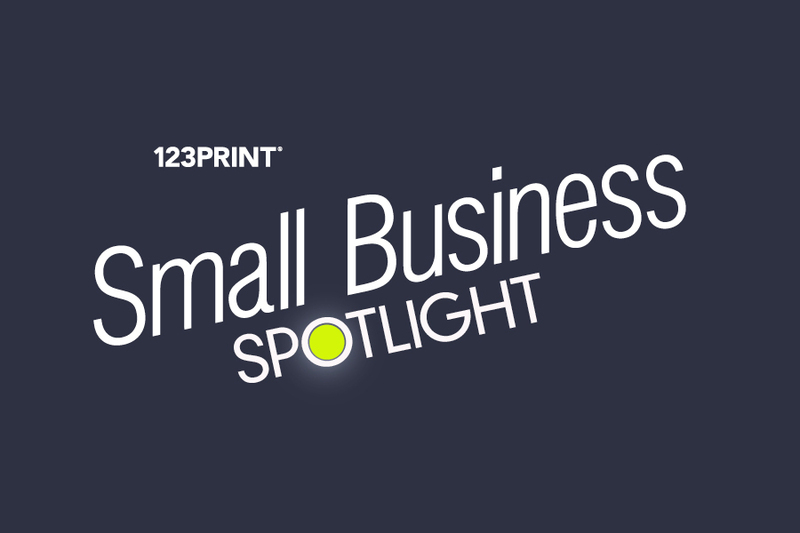 This week in the 123Print UK small business spotlight is award winning agency Educate Business. Read on as we meet owner Laura Morris and she talks us through how she became inspired to take the entrepreneur route, as well as what makes Educate Business such a fantastic British business.